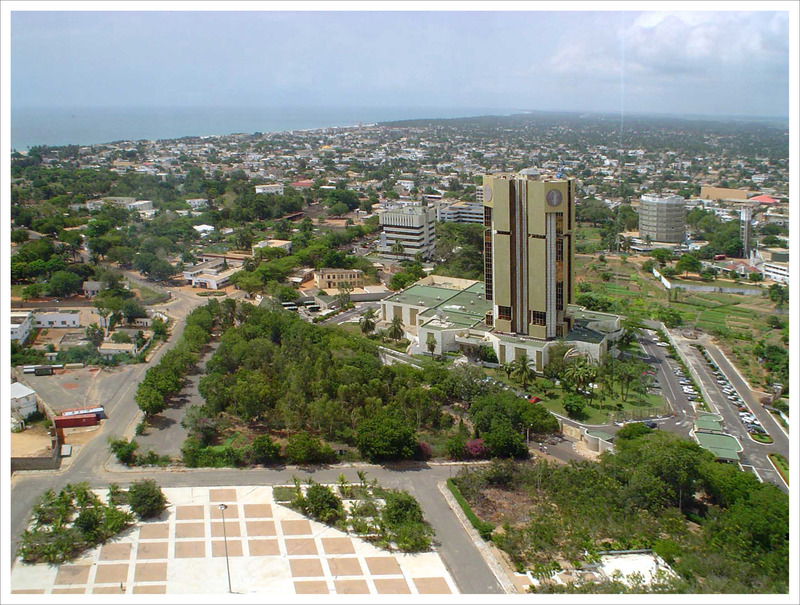 The Togo Orthodox Church was created on September 8th and although young, it comprises four religious communities, three in the South and one in the North of the country. 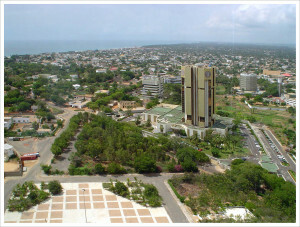 The Nativity of the Mother of God Parish, to be found in the South-Eastern Lomé neighborhood of Bê-Attiégou. 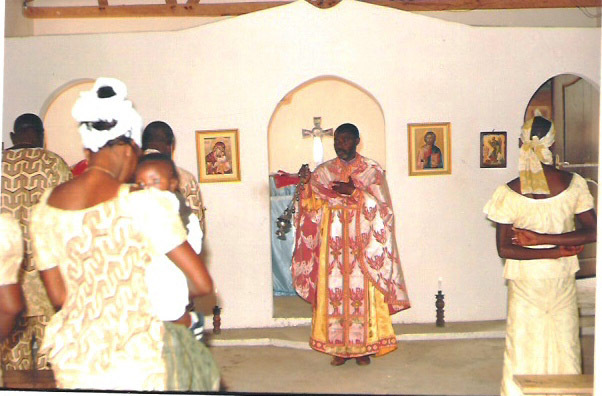 The Community of the Dormition of the Mother of God, in the Ahépé village (South-East Togo), 80 km North of Lomé. The Raphaël de Kara community, which gathers Orthodox followers from the North of the country. 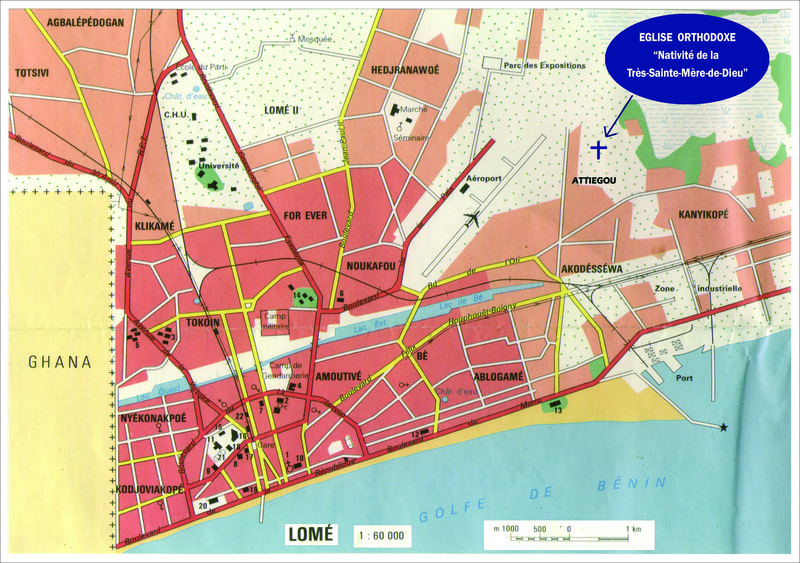 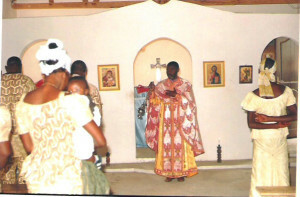 In 2012, the Lomé parish is the only one to have a building to celebrate its religious festivals in, the”Most Holy Mother of God Church” in Bê-Attiégou. 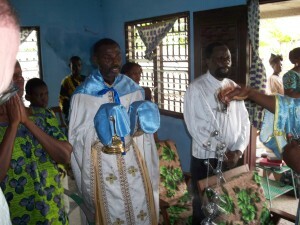 The Orthodox Church in Togo has several missionary projects, among which are plans of building new parishes for the newly converted and plans of building new schools. The Church wants to offer newly baptized members buildings where they can celebrate the Mysteries of the faith so that Orthodoxy can take root and spread throughout the country. Therefore, the Church needs help to carry these projects out. 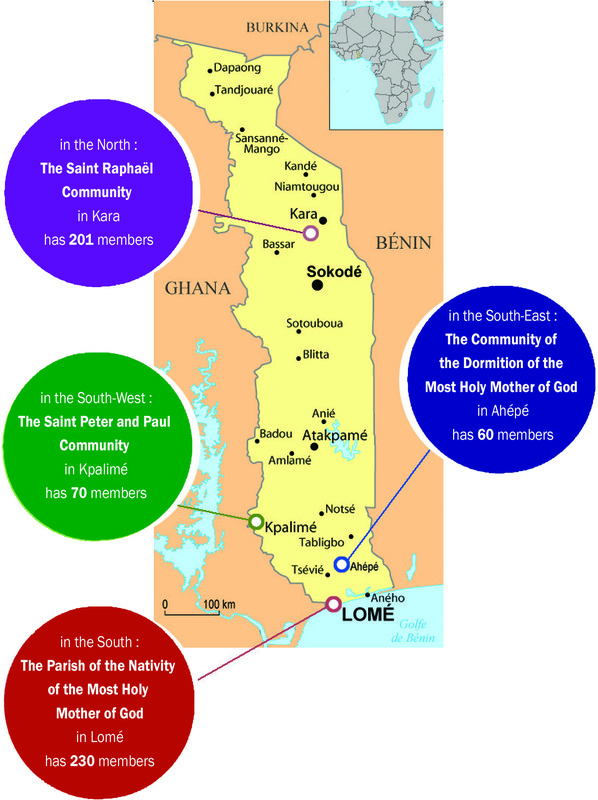 At the end of 2012, the Saint Raphaël community counted over two hundred followers. 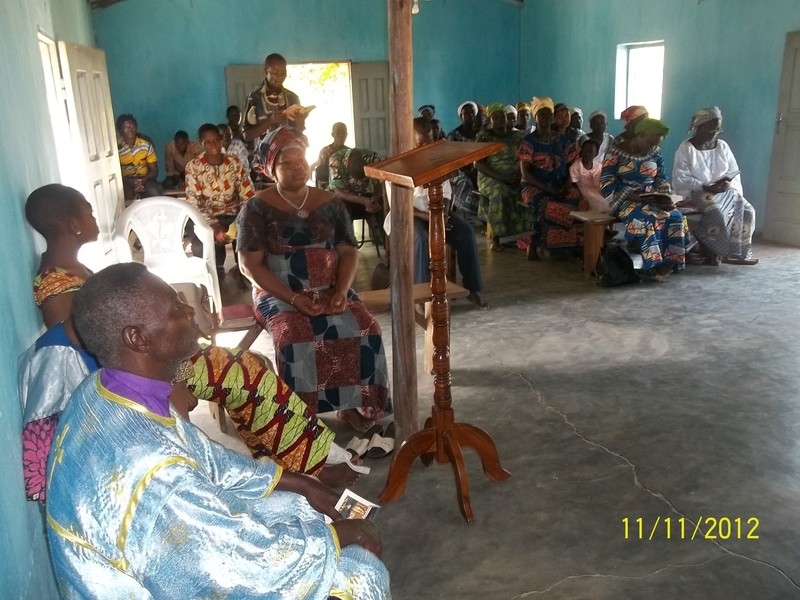 This community owns a piece of land in the city of Kara that it wishes to build a church on. 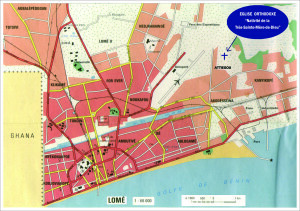 Therefore, it calls on the Orthodox communities that could help it build this site of worship for the followers in the North of the country.